Real Madrid’s Sergio Ramos and Isco have physical issues while Dani Carvajal was suspended ahead of Saturday’s game. 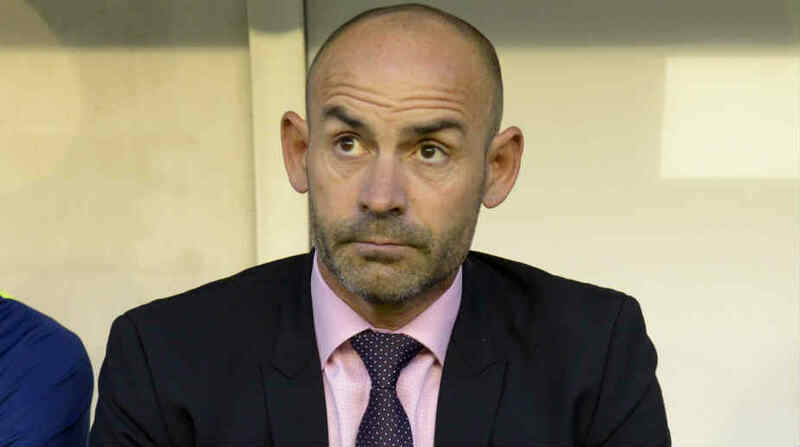 Las Palmas coach Paco Jemez on Friday downplayed the absence of players Real Madrid has suffered ahead of an upcoming La Liga football clash. Real Madrid’s Sergio Ramos and Isco did not take part in the team training due to physical issues while Dani Carvajal was suspended ahead of Saturday’s game, at which coach Zinedine Zidane is expected to rest some of his starters, reports Efe. These absences do not change anything for Las Palmas, as any Real Madrid starting line-up “could destroy any rival,” Jemez said at a press conference ahead of Saturday’s league match. The Blancos’ attention may have turned to the UEFA Champions League as they trail 15 points behind Barcelona in the La Liga table, which makes the league title “impossible” for them, according to Jemez. However, he considered that it did not mean that Real Madrid was going to “give the match” away despite resting some of its regular starters with the first leg of the Champions League quarter-finals against Juventus on Tuesday in mind.